Nice little brochure explaining our specialty. 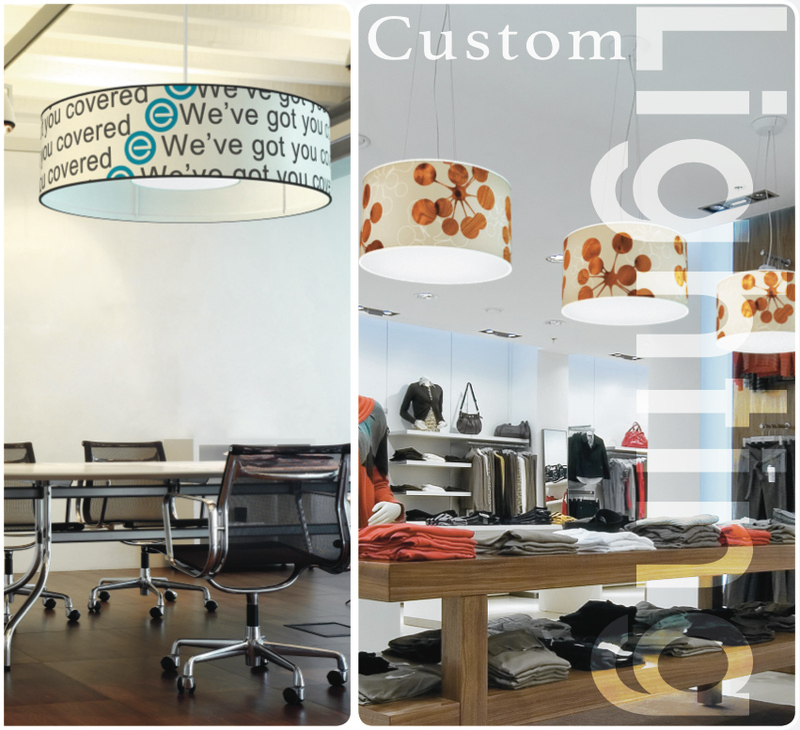 With in-house custom printing, we can customized your drum light fixture just the way you want. Invaluable for commercial, restaurant lighting and institutional projects.